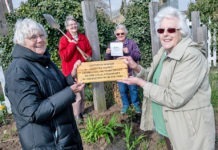 The winner of the £250 prize for cracking the REVEAL active reality adventure in King’s Lynn has been announced. 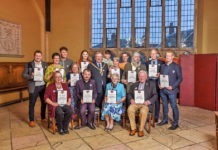 Lynn man Rob Elwes scooped top prize by breaking the mysterious code found in the immersive adventure story, which combines live street theatre, large-scale projections and augmented reality. Although the £250 competition has been won a further REVEAL game runs until Friday, January 4. 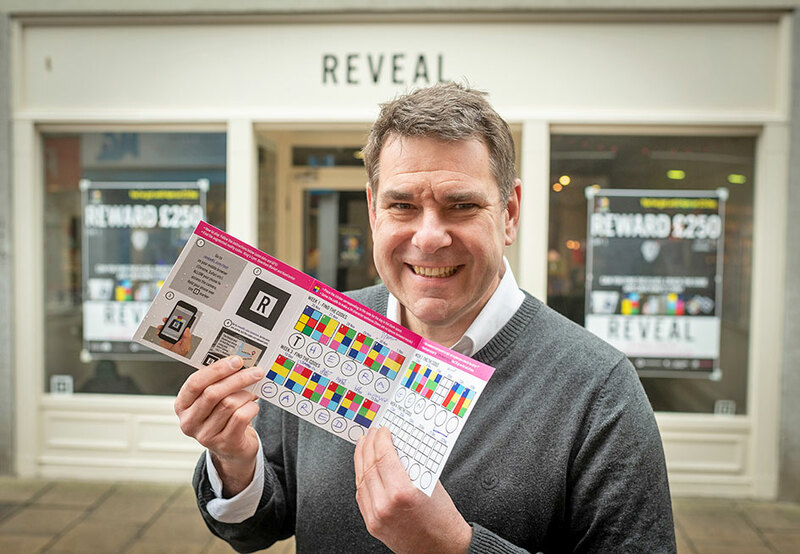 Families can visit REVEAL markers and collect codes with a smartphone, then go to the REVEAL pop-up shop in Norfolk Street to collect a chocolate coin for every six correct codes collected.